Hello, my faithful readers. I've done a little editing of our Favorite Book Sites, tabby thing. Yes, that's a technical term. Anyhow, it's to the right of this very post you are reading, and features...can you imagine... our favorite book sites! I've included some great. local, indie bookstores, as well as equally great, out-of-state indies. 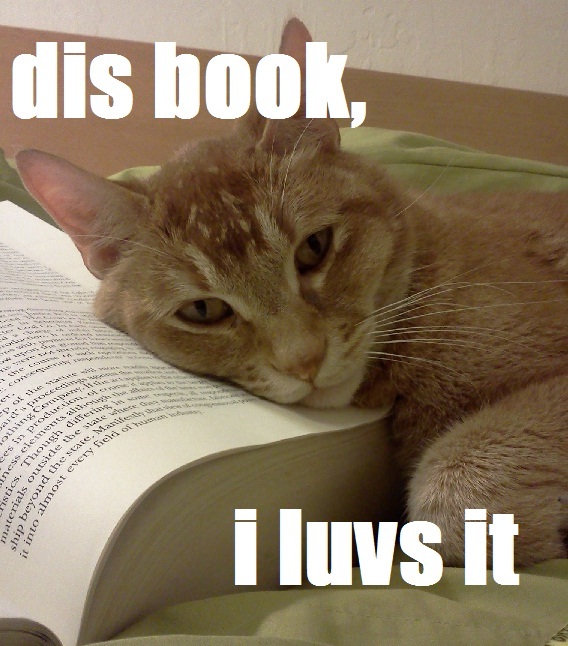 There are also links to hilarious and beautiful, book-related blogs. Of course, there's the usual big name book review sites, for your easy access. And more recent additions include, book-related blogs from some of our current and former, fabulous booksellers. Take a look, and comment here if you have a favorite book site that I don't know about!